Home COMMUNICATION What is Profibus ? 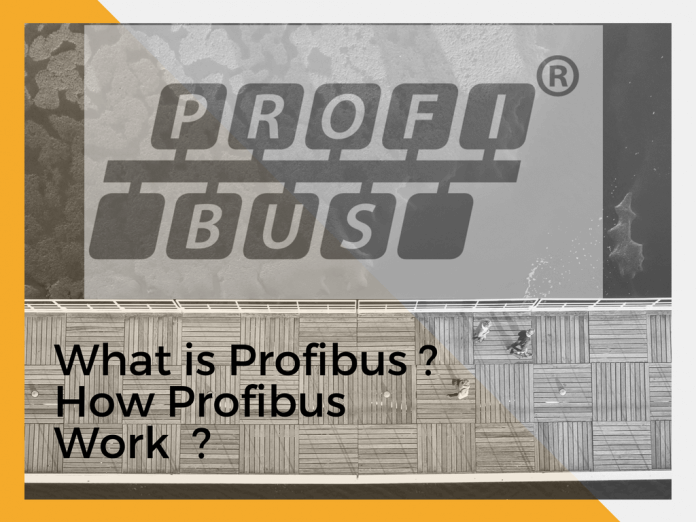 How Profibus Work ? If Modbus is like “Batman” of protocols, then Profibus is the Superman – lean and fast. Now visualizing or think Profibus as a Manual or study book with many chapters or a different section. The book we can say Profibus DP(Decentralized Peripheral). The book or Manual Different chapter is like Profibus PA(Process Automation), Profisafe, Profidrive for high-speed drive application. Profibus is also a master-slave protocol to allow for multiple masters. all device perform startup sequence when they join a network. slave maintains failsafe timer. the next master when own slave communication complete. Profibus PA Using physical layer called IEC 61158-2, Manchester Encoded, bus-powered, intrinsically safe (MBP-IS). This physical layer provides power and communications on the same two wires. there are two approaches: The power going to the instrument in the hazardous area, or the power going out into the hazardous area can be limited. The containment method is the traditional one and the one that is required for Modbus. It uses a metal current conveyance and seals to “contain” the energy. Both the conduit and seals are expensive to buy and install. 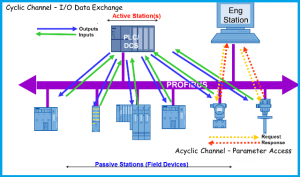 The second approach is used by Profibus PA. It limits the power going to the field and is considered safe. With it, no conduits or seals are needed (except maybe at the starting cabinet), resulting in significant cost savings.